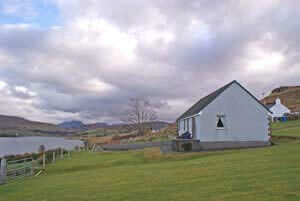 Davaar Cottage enjoys a superb location in Carbost, the closest settlement to the famous Cuillin mountains. The Cuillin are considered by many to be the most magnificent peaks in Britain. 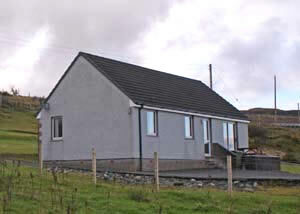 Carbost village is located between the main climbing centres of Glen Brittle and Sligachan, both of which are just 15 minutes drive from the cottage. Garden, ample parking, great views!